When temperatures dip below zero, that's no time to be left out in the cold. 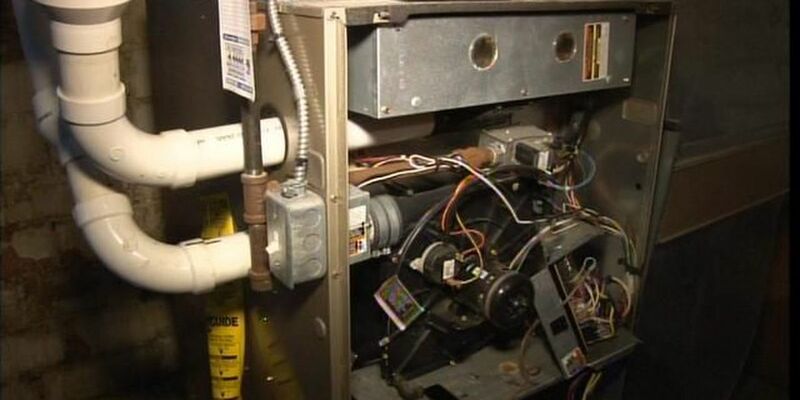 Furnaces are breaking down because of the cold according to local repairmen. Don Lowe with W.F. Hann and Sons said business has risen since temperatures dropped. "To keep up with the demand, it's pretty tough. It's long days long hours," said Lowe. He said he's seen the same problems time and time again. "Burns out blower motors. Limits filters not being changed out, causing systems to over heat," said Lowe. To keep your furnace in working order, Lowe said you must be proactive and keep up with repairs. "Changing your filters regularly every three months. Some every six months. Some can go a full year changing batters in thermostat," said Lowe.